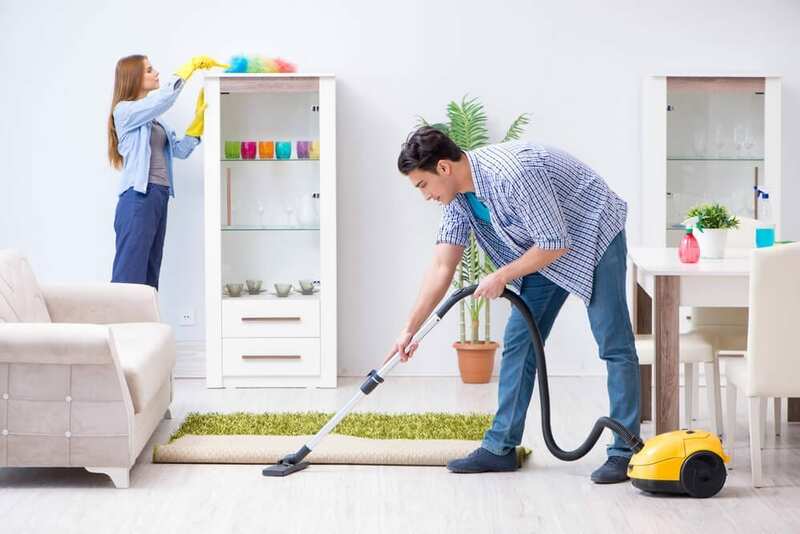 Nowadays, people tend to stop squandering time on simple but time-consuming housework like house cleaning. This task must be done every day and many housewives are tired of it. Since the technology is improving at a fast rate like never before, that cutting-edge products are released every day is understandable. If people do not equip themselves with enough knowledge, they will easily get confused. This is the purpose of this post, which is to make everything clear for customers. Here is another couple of smart floor cleaner from one of the most famous companies in the industry-iRobot, Roomba 880 and Roomba 980. Surprisingly, these two vacuums have the same diameter, height and weight parameters; it is only the inner which is different. The 880 and 980 are two of the most advanced vacuum cleaners from iRobot, so that they are both equipped with cutting-edge technologies, such as iAdapt navigation, AeroForce Cleaning System and HEPA filtration, which also make them desired machines for pet owners. Suction and filtration features are so powerful that both vacuums can clean perfectly all dirt, debris and dust on the ground with ease. In addition, Roomba 880 and 980 can work wonders on several types of floor such as carpets, rugs, hardwood floor and more. 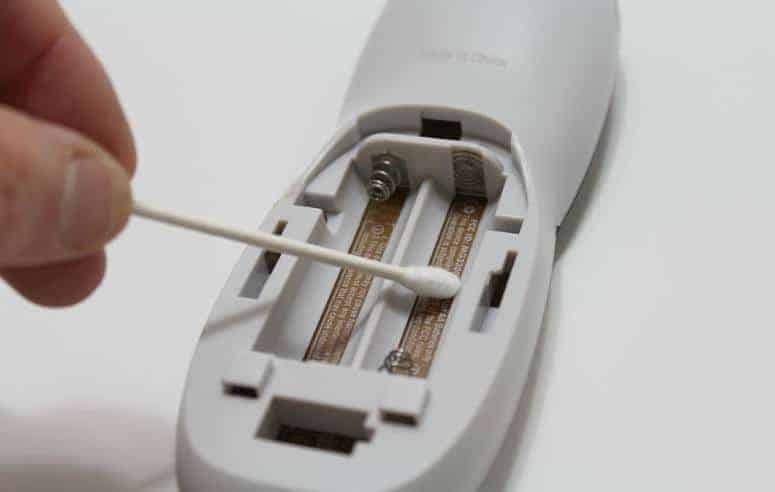 Here are other similar useful features such as full bin indicator, the ability of automatic recharge, manual docking and spot clean and so on. Both Roomba 880 and 980 are considered as high-class smart floor cleaners that have good features and advanced technologies. Both vacuums have each pros. and cons. that makes them more desired than the other. It all depends on your needs and budget to choose between these two. Their visual aspect is one of the important factors which make these two best-selling vacuum cleaners. Modern customers are fastidious about technology products as they see those machines as decorating item which add more color to their homes. Roomba 880: Roomba 880 is considered as a masterpiece from iRobot. 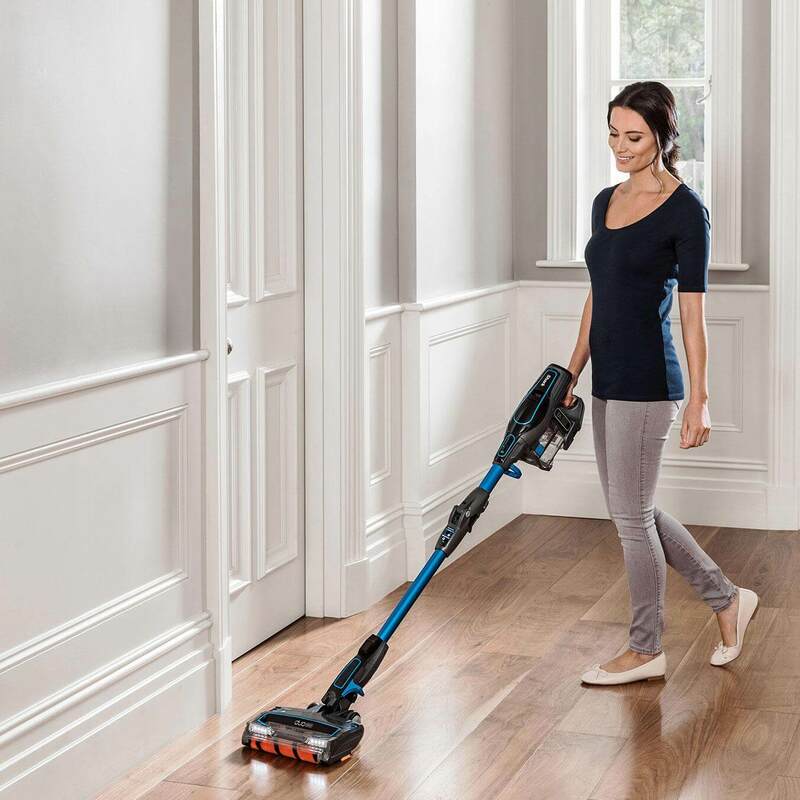 The machine is available in black color which makes the vacuum elegant and clean. A few new buttons add more functions and flexibility. It is obviously look more attractive than previous ones. 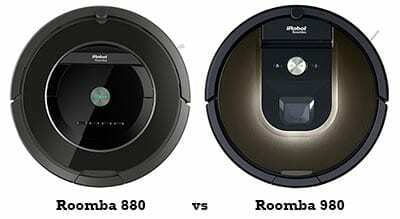 Roomba 980: there is not much of a difference between Roomba 880 and 980. Their dimensions and weights are pretty similar. Also, they are both circular, black with minimalistic designs. On the surface, Roomba 980 has got fewer buttons as owners can navigate the robotic vacuum through its mobile application. 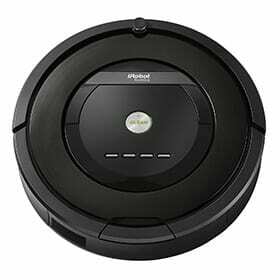 Roomba 980 is totally worthy “best-looking” robotic vacuum title at the present. Roomba 980: As expected, Roomba 980 delivers the best performances among all the Roomba products. It gives sharp and satisfying results and perfectly clean your house that I believe iRobot won’t hear any complaints from customers. With the built-in camera, unlike Roomba 880, the 980 doesn’t have any problems about navigating or hitting obstacles. A special feature of Roomba 980 is the Carpet mode which is perfectly clean and will leave nothing behind on the carpet. Also, compared to Roomba 880, the 980 does a better job on mid-pile, low-pile carpet and hardwood floors. 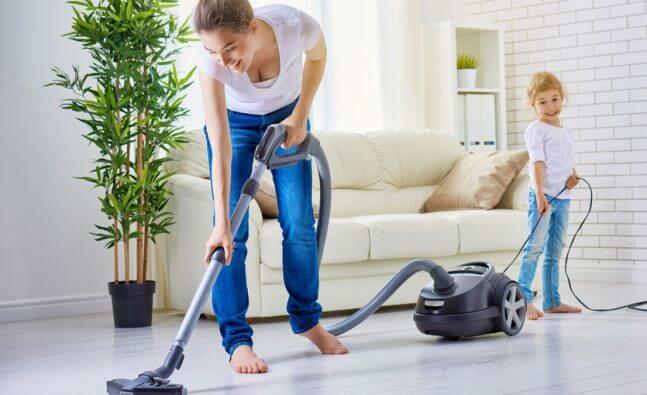 In addition, Roomba 980 is equipped with Carpet Boost which automatically increases the power (10 times suction power of previous models) whenever it operates on the carpets and rugs to get more dust and dirt. Roomba 980: the 980 offer full bin options. Unlike earlier models, the 980 takes a further step by giving you a choice on what it should do nest if the bin is full. You can choose to have it finish its job even with the full bin or tell it stop immediately. Moreover, the onboard camera allows it to visualize and map out floors, cleaning the entire room without missing spots. Lastly, a key different between Roomba 980 and previous models is iRobot started to use Wi-Fi connectivity. 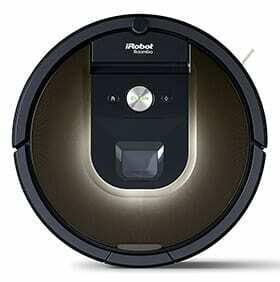 This allows you to operate the vacuum by using iRobot Home App on your smartphone without being near the machine. It is useful when you are away for work or vacation. The Roomba 880 receives pretty good points on different aspects, namely performance, usability, design and overall features. Acutally, housewives see it as their best friends. 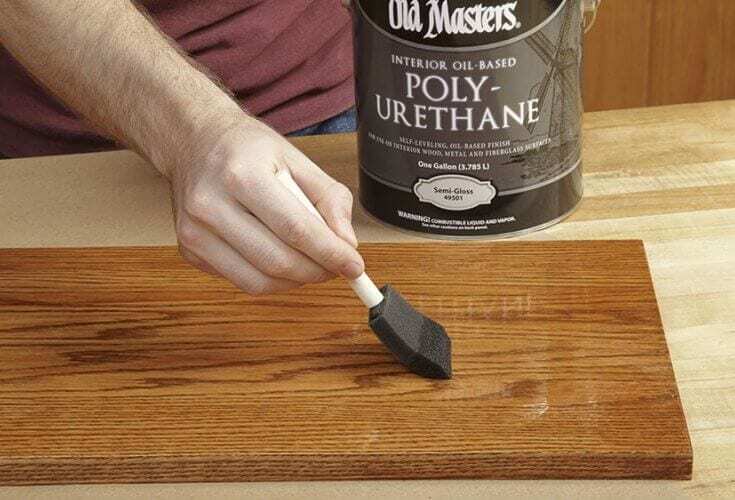 Although many people agree that it deliver excellent performance, it does not do a great job on hardwood floors as expected. 81% of customers give the Roomba 980 4-5 stars out of 5 on Amazon. The vacuum receives good responses too. It is prasied for its decent battery life and an amazing product with computer connection. However, the customers complain that there should be more functional apps and it sometimes missed certain areas. After reading all things above, you can figure out how wonderful the Roomba 980 is and obviously it is more expensive than the Roomba 880. With all the features and services it provide, I believe you will be satisfied with the results, regardless of its price. In general, the 980 and 880 are excellent products on the market right now. Whichever you buy, I believe you will be happy with it. 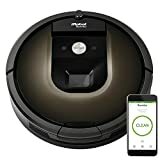 In case you want a comparison of Roomba 880 and a cheaper model, you can read following post: Roomba 770 and 880 comparison.